Listen to audio lessons, while you read along! Buy or sample now! Interactive. Effective. And FUN! Start speaking Finnish in minutes, and learn key vocabulary, phrases, and grammar in just minutes more with Introduction to Finnish - a completely new way to learn Finnish with ease! 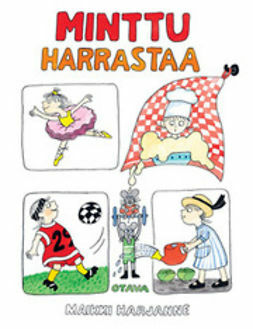 Introduction to Finnish will arm you with Finnish and cultural insight to utterly shock and amaze your Finnish friends and family, teachers, and colleagues. 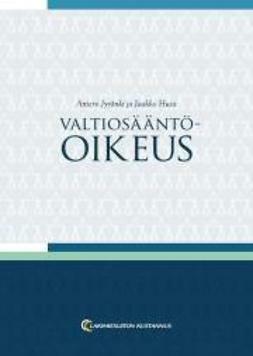 What you get in Introduction to Finnish: - 25 Finnish lessons: dialog transcripts with translation, vocabulary, sample sentences and a grammar section - 25 Audio Lesson Tracks This book is the most powerful way to learn Finnish. Guaranteed. You get the two most powerful components of our language learning system: the audio lessons and lesson notes. Why are the audio lessons so effective? 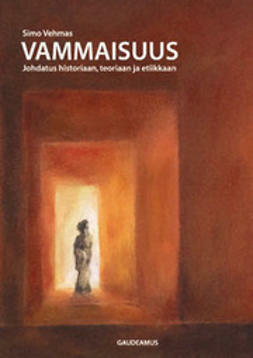 - 25 powerful and to the point lessons - repeat after the professional teacher to practice proper pronunciation - cultural insight and insider-only tips from our teachers in each lesson - fun and relaxed approach to learning - effortlessly learn from bi-lingual and bi-cultural hosts as they guide you through the pitfalls and pleasures of Finland and Finnish. Why are the lesson notes so effective? 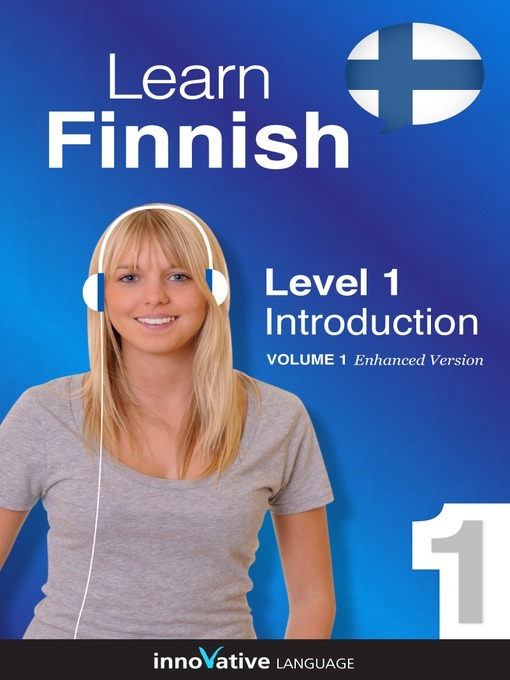 - improve listening comprehension and reading comprehension by reading the dialog transcript while listening to the conversation - grasp the exact meaning of phrases and expressions with natural translations - expand your word and phrase usage with the expansion section - master and learn to use Finnish grammar with the grammar section Interactive. Effective. And FUN! Discover or rediscover how fun learning a language can be with the future of language learning, and start speaking Finnish instantly! Innovative Language Learning, LLC OverDrive, Inc.